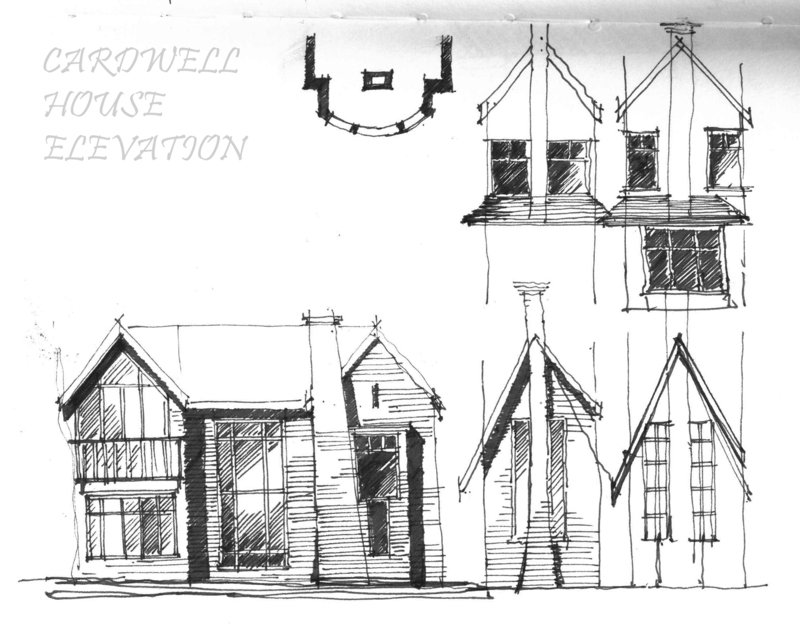 We have a comprehensive process that we adhere to when designing residential projects. Below is an outline of the process from inception to completion, which corresponds with the RIBA’s Plan of Work. We can advise on the right level of service for each project and our appointment can cover any, or all of these stages of work. Site Visit – After an initial telephone discussion, we will arrange a site meeting with you to discuss your proposals in more detail and ascertain whether there are any obvious site constraints. This initial visit is usually free of charge. Fee proposal – We will then provide you with a cost breakdown explaining the various stages for the project and the associated fee. If a full planning submission is required, we can advise on which other consultants’ reports are likely to be necessary together with an estimated cost. After arranging a survey of the site and developing a comprehensive brief for the project in full consultation with our clients, we will explore various options and provide you with our initial concepts for the project. The design is developed and we can provide high quality CGIs, or 3D models that you can walk through on an iPad, iPhone or computer that can be useful in helping you visualise the completed project and how the building will work. A pre-application advice meeting with the local planning authority can be arranged where appropriate. 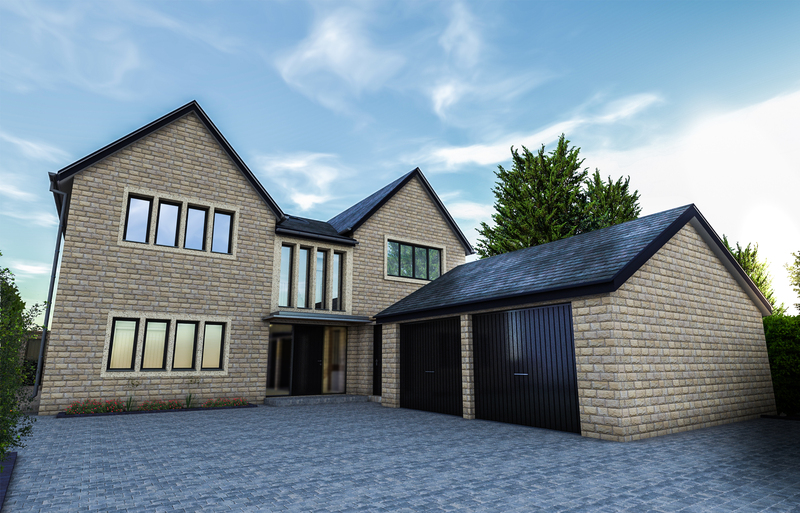 Following any input from the planners, and once the client has confirmed that they are happy with the design, we will finalise the drawings, collate consultants’ reports and submit the planning application. 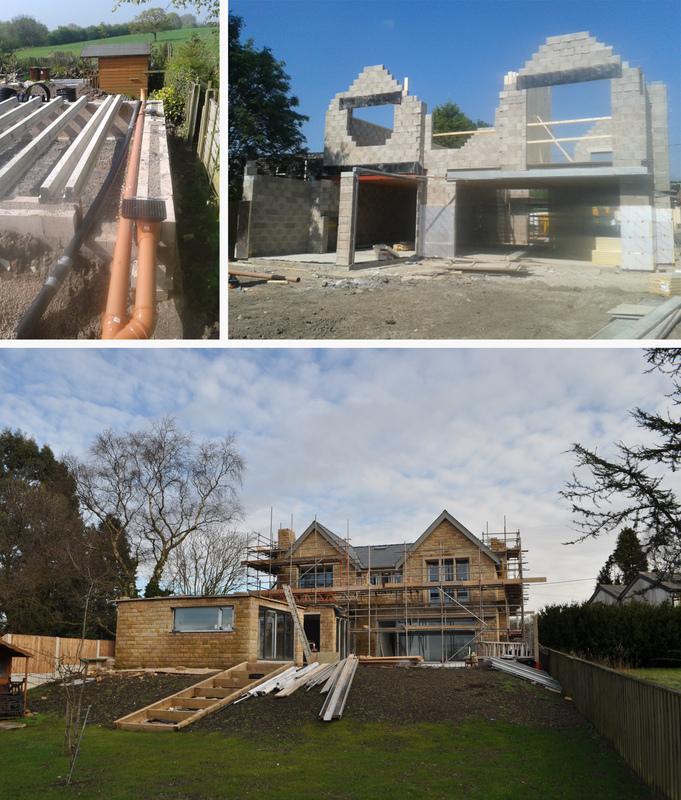 The planning process can take a minimum of 8 weeks and often longer, but the application will be fully monitored by us and the client kept updated on progress. 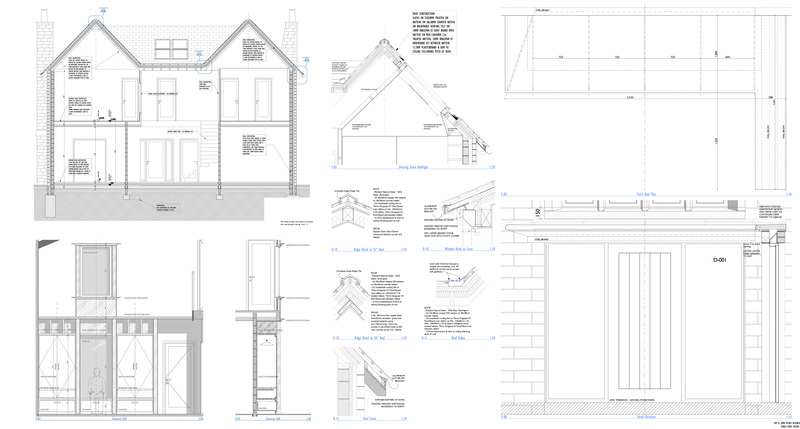 Once the planning decision has been received the client can choose to end the managed process, wherein we can provide the general arrangement drawings and notes sufficient for a full plans submission for building regulations approval and for a builder to set the building out on site and co-ordinate its different elements. The client will interview and appoint their own contractor and any other consultants required for the build, and manage the build using a general contractor or as contract manager themselves. Alternatively the client can continue to work with us on a fully managed basis. At this stage detailed ideas and finishes can be discussed and we can advise on the appointment of other consultants eg engineers, cost consultants, if necessary. We will produce general arrangement drawings suitable for a building regulations full plans submission, co-ordinate information with other consultants and resolve any issues arising. 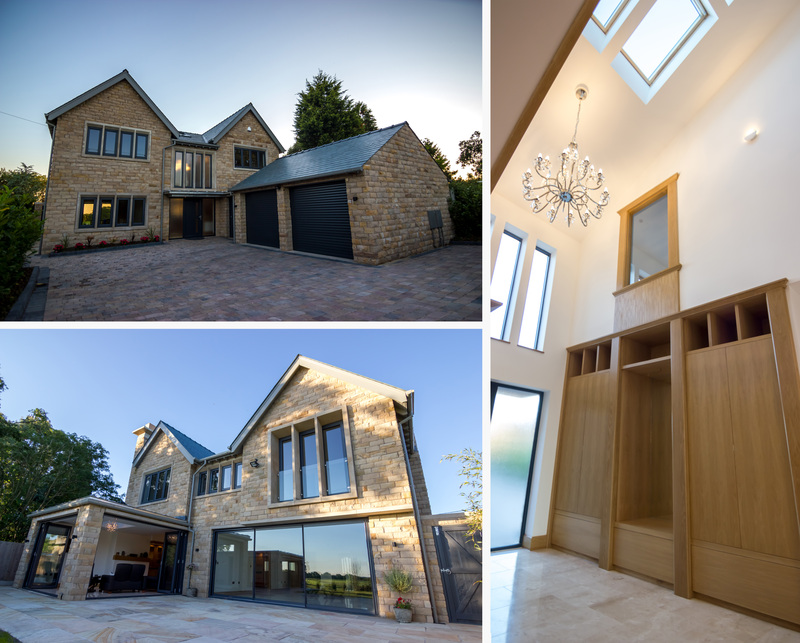 We can produce detailed designs for all elements and components of the building, and produce a National Building Specification where appropriate. A tender list can then be produced following discussion with the client, tender documentation compiled and issued, and any queries during the tender period administered. We will analyse the tenders returned and advise the client on interviewing and appointing a contractor. This stage covers pre-contract negotiations and meetings and preparation of contract documentation, followed by construction on site. Regular site visits will be made to resolve any issues, and monthly site meetings with the clients, contractor and other consultants held. Cost valuations will be issued certifying that the work has been correctly carried out. As completion of the project draws near, final defects (snags) will be identified for remediation by the contractor. These stages see the handover of works to the client and the departure of the contractor. A Certificate of Practical Completion will be issued. Any defects becoming apparent during the first 3 or 6 months will be resolved by the contractor, followed by a final inspection and issue of the Final Certificate.